"This film is not an architecture film. It explores the architect's thinking and examines his attitudes and motives. It elucidates the circumstances leading to the reasoning behind, to the knowledge of, my architecture. It provides the keys to it. 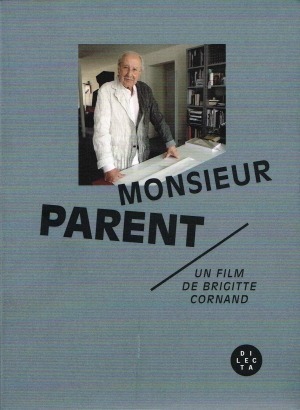 It gradually reveals the secrets behind its creation by way of—when the need arises—the emotion that one feelsbecause that is how Brigitte Cornand works. As for me, it helped me find the answer to a question I had been asking myself about the representation of architecture, that of a merging of two very similar artistic languages: the image in motion and architectural expression frozen in time but in constant evolution."